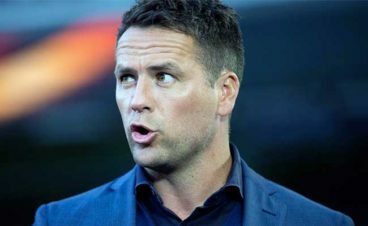 Michael Owen forecasts how Newcastle will get on against Bournemouth after that 'elusive' win over Watford. You can click here to read the full article. The post Michael Owen predicts Newcastle v Bournemouth result appeared first on The Mag.